How to organize a message that is tight, simple and focused on audience needs. Speechworks teaches a simple Formula for focusing on listener needs. We believe that if you have strong content, you will be more confident when you get up to speak. How to deliver the message in a style that connects with the listeners. We focus on eye contact, gestures, voice energy, and facial energy. Our coaches will give you private feedback on where you most need to improve. Consider attending an upcoming workshop. We’ll teach you how to connect with audiences. 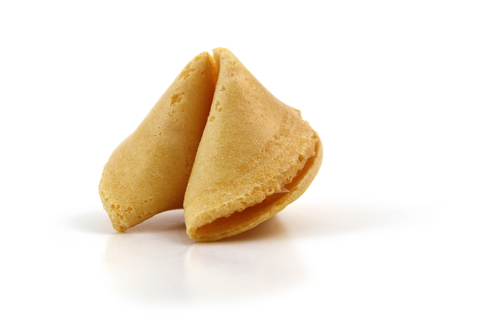 And if you believe the fortune cookie, you’ll also live ten more years.